Fans of BBC nature documentaries absolutely love Life by David Attenborough. And fans of Planet Earth are simply thrilled to have a new nature series available on DVD and blu-ray. Note that there are two versions available, one featuring David Attenborough and one featuring Oprah Winfrey. Favour definitely goes to the first version. The Discovery Channel version is just not nearly as beloved by fans as evidenced when you compare the customer reviews of the two versions of this documentary on Amazon. You can see what I mean by taking a look at the star ratings on Amazon by clicking right here. How about you? Do you love a good nature documentary? Which version do you think is better? 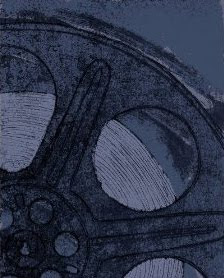 Buy your copy of Life from Amazon. 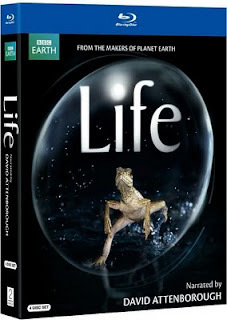 Life By David Attenborough, A Blu-ray and DVD Nature Movie Review.